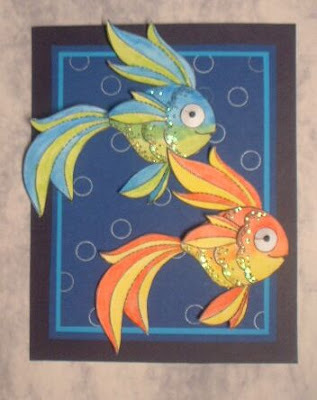 LOVE those stamps... such a cute fish... 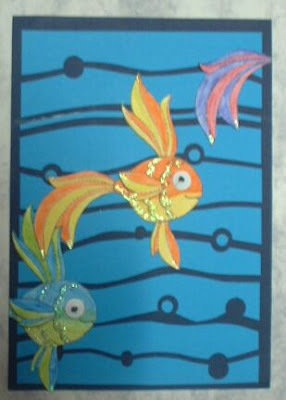 I could have used them a few months ago for a shoe box project that had a water theme. Too cute! Those are wonderful! Nice job...wouldn't that be a great svg file, too!